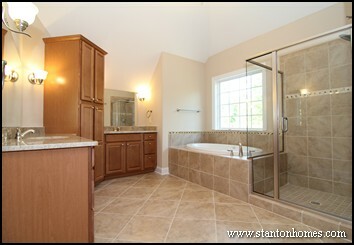 When you design a master suite bathroom as a relaxing retreat, your shower can be a real focal point. Take a look at some master shower ideas from interior design experts - and see photos of our most popular master shower tile designs. 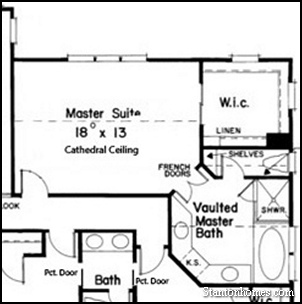 Multiple views of each master shower provide full bathroom views, interior shots of the shower tile, and floor plan overviews big on artistic design. Size and shape: An enlarged master shower feels luxurious and spacious enough for two. 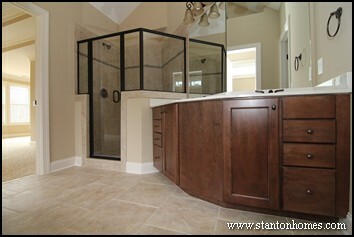 Special features: The unique shape of this shower appeals to the eye, and a built in bench feels natural on one angle. Color pallete: This master shower incorporates a warm color pallete with earth toned tile, gravel colored accents, and oil rubbed fixtures. Size and shape: Wrapping your shower in tile with colorful accents can give it designer appeal, even when the shape is traditional. 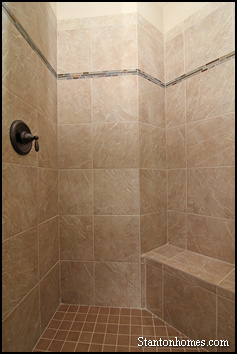 Special features: This shower includes toiletry nooks built into the tile, at just the right height for easy reach. 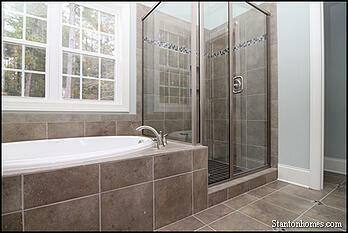 Color pallete: This master shower incorporates a cooler color pallete with more blues, greys, and silvers. The traditional rectangular shape of this shower (while still larger than in many homes) makes room for more vanity counter top space. 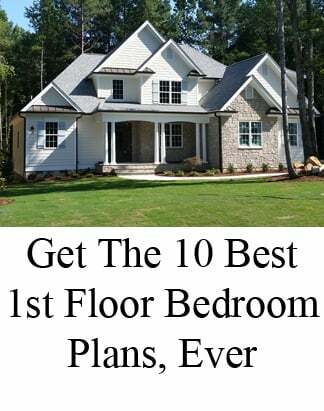 When choosing a new home floor plan, consider the size of the shower in relation to all other aspects of the master bath. If you have to choose, which is more important? A larger shower? 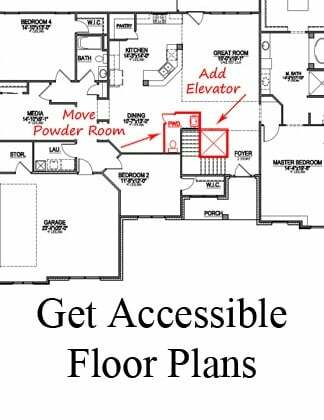 More open floor space? 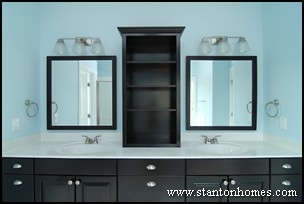 Larger vanities? 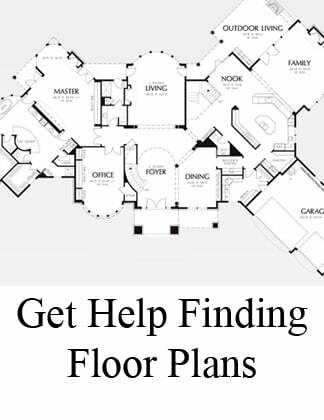 Your custom home builder should help you find the right combination to suit your lifestyle. 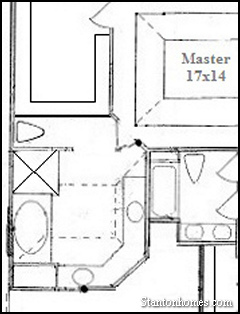 Size and shape: In this example, the master shower is designed as a rectangle. Special features: This shower includes built-in tile shelves and a dual head shower (the hand shower detaches from the larger showerhead, providing two separate streams of water). Color pallete: This master shower is another example of a warm color pallete with tans, browns, and a touch of metalic accents. 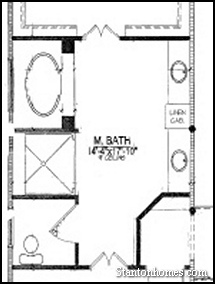 In this floor plan, the master shower is adjacent to the tub, leaving a full wall for vanities and cabinets. 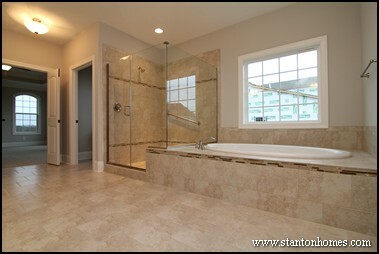 Size and shape: Here's another examle of an oversized shower that extends the depth of the room. 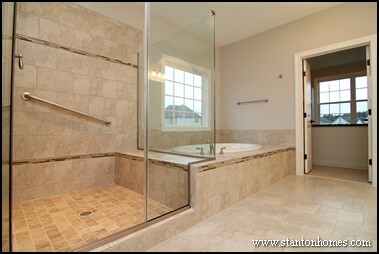 Special features: This shower is designed to look totally open, with glass walls devoid of metal. 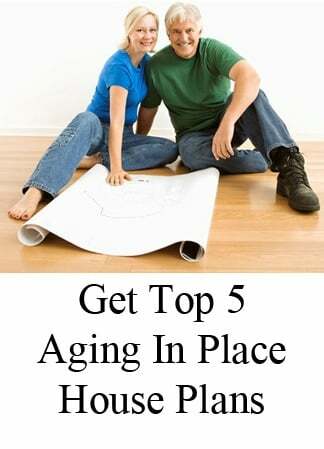 It also includes a grab bar created to blend into the background. Color pallete: This master shower is warm and inviting with a color pallete of tans, browns, and an emphasis on white (to compliment a full wall of white cabinets). Other special design features include two rows of listello accent tiles, one above to draw the eye upwards and one along the base and shower seat designed to match the tub surround. See a photo gallery of the Peay. Size and shape: In this example, the master shower has an enlarged, angled design. 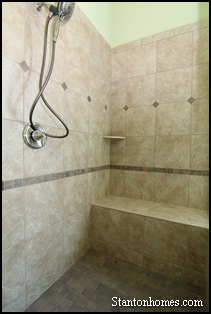 Special features: This shower includes a dual-head shower (with an integrated hand-held option). 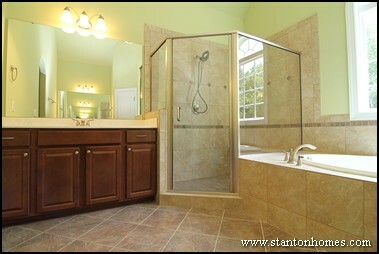 Color pallete: This master shower mixes shades of green, brown, and tan with beach-like appeal. 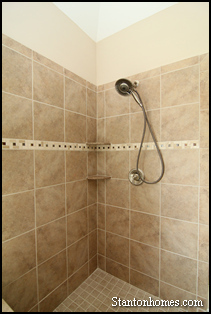 The shower incorporates four styles of tile: 12x12 tiles; diamond accents, square listello pieces, and a 3x6 brick floor. See a photo gallery of the Mastrosimone here.